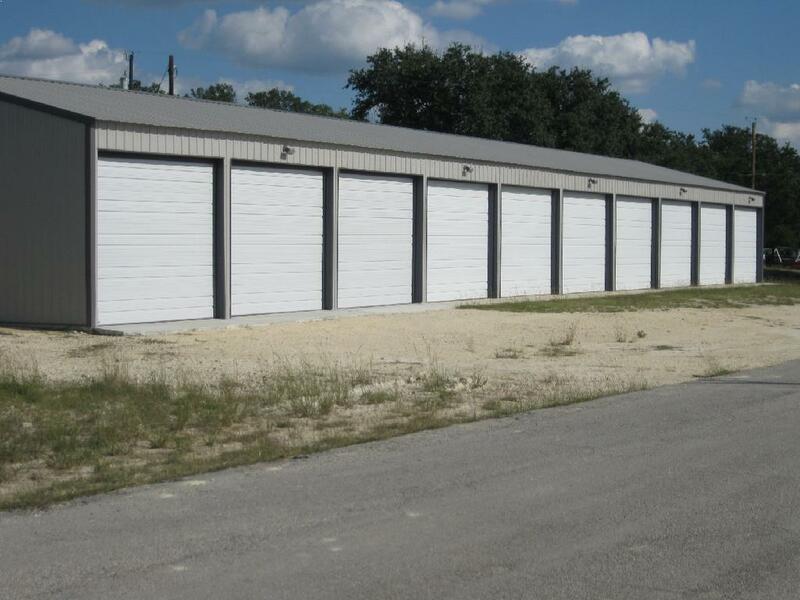 Self-storage facility built for boats and RV's on the southwest side of Canyon Lake TX. Call Ronnie Dunaway at 210-827-7800 to find out more. Self Storage Facility with concrete floors, electricity, and well lit inside and out for late night returns. Open 24/7 because you have the key. This storage facility is dedicated to helping you enjoy a positive experience with your family and friends whenever you are ready to take your boat or rv out for a fun day at Canyon Lake. Storage facilities should be more than just a place to park your Boat or RV. After all, you have a great deal invested. So we asked many questions of owners we spoke to before building this facility. Owners spoke of mold issues found at facilities built on dirt floors, and of not being able to see at night or charge batteries. Owners also reported that they had to wash excessive dust off before they could go out. We decided to build Morningwood Boat and RV Storage as an extension of your garage at home. We installed lights inside and out for late night returns, and a wall plug to charge batteries. We installed concrete floors and made spaces wider "12 feet wide" with overhead panel doors you lock and keep the key. Boaters reported that being on the lake at night was much more enjoyable without a return time deadline. 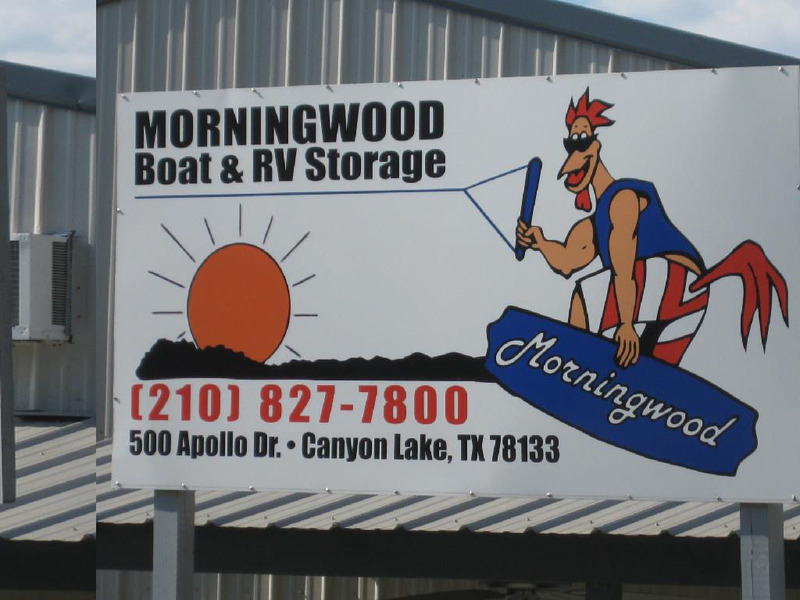 We are committed at Morningwood Boat and RV Storage to making your time at Canyon Lake more enjoyable.